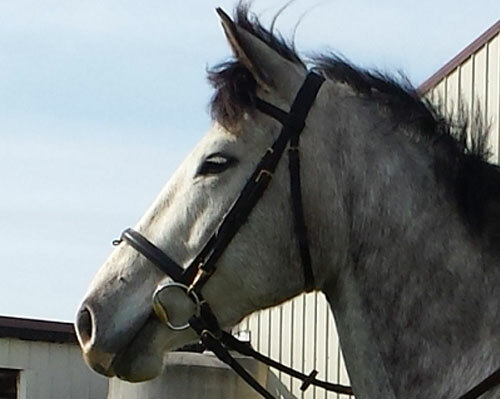 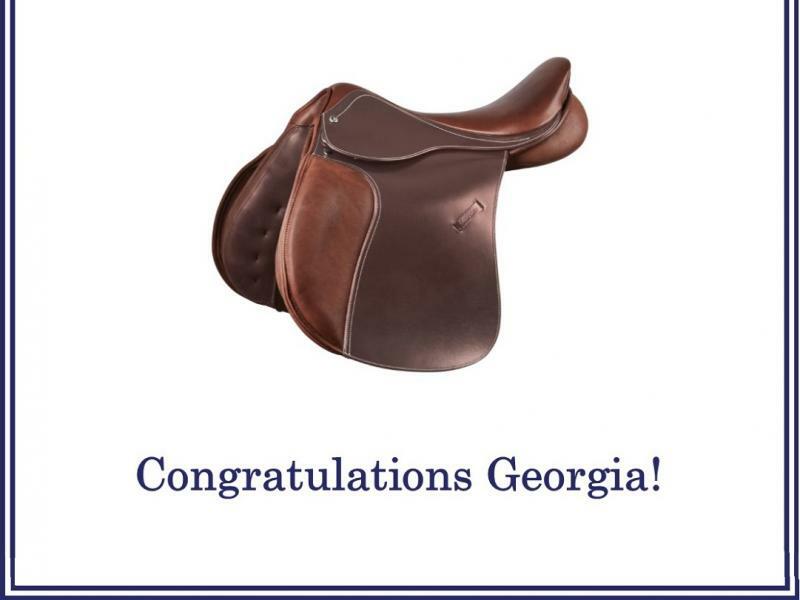 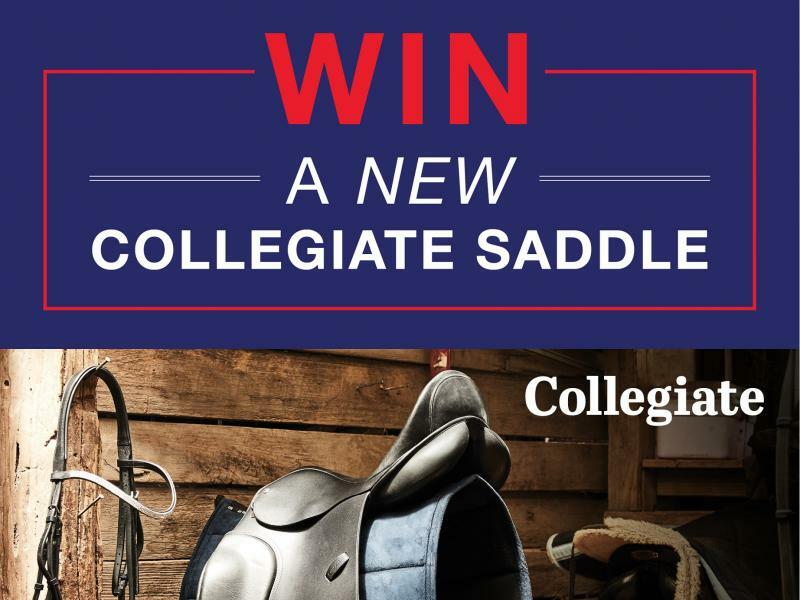 Win 1 of 2 Collegiate Scholar All Purpose Saddles! 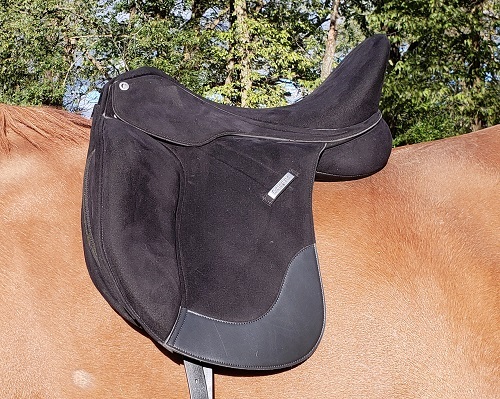 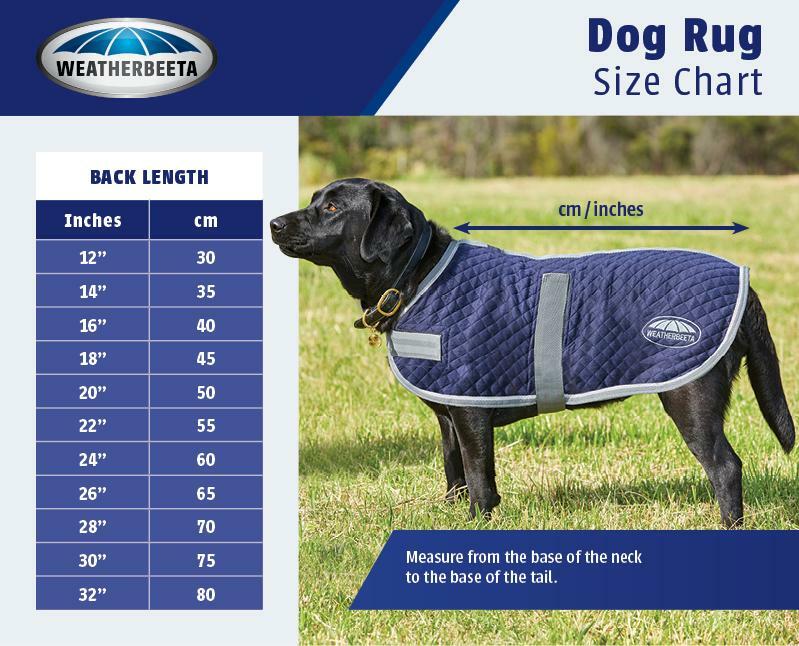 This month we are giving two lucky followers a chance to win a Collegiate Scholar All Purpose Saddle with Square Cantle in Black! 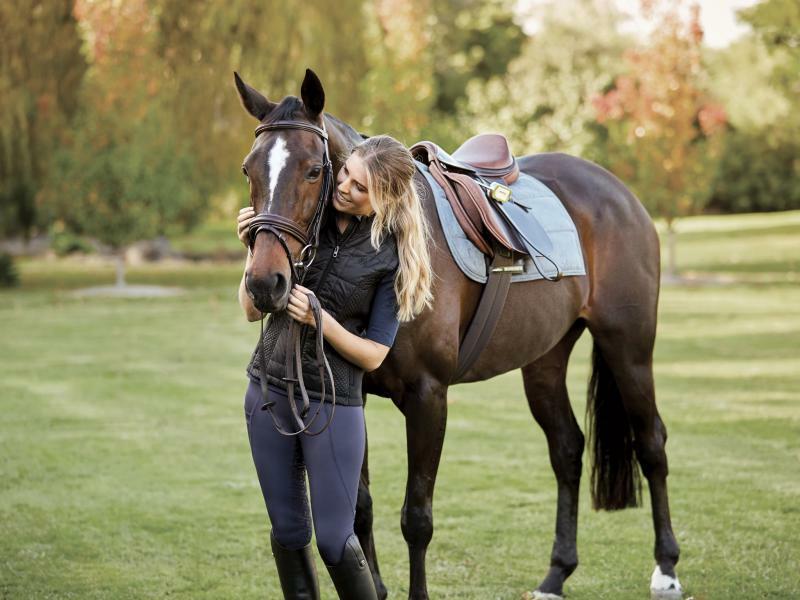 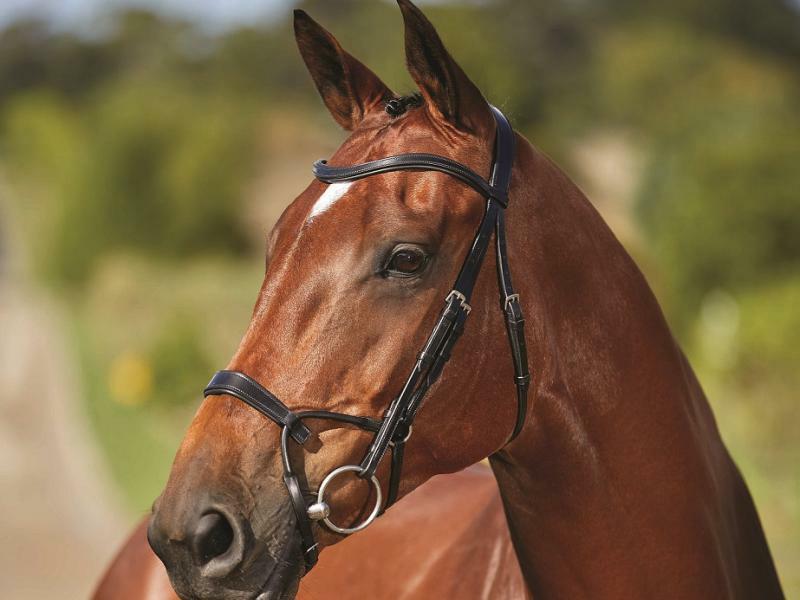 Collegiate are very excited to announce our new, unique and innovative Bridlewear Collection for 2018.